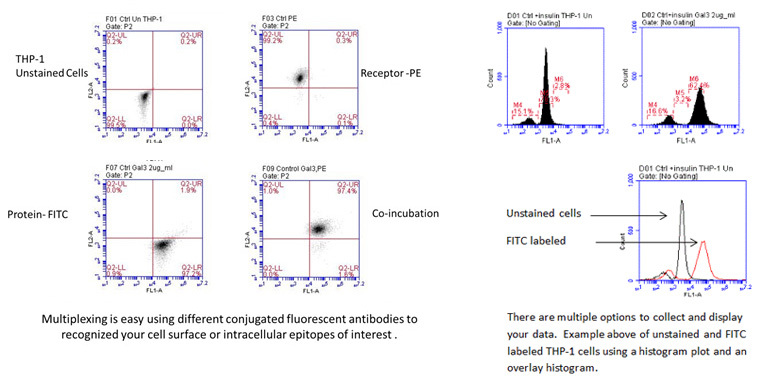 Flow cytometry is a laser based, biophysical technology employed in cell counting, sorting, and biomarker detection and protein engineering, by suspending cells in a stream of fluid and passing them by an electronic detection apparatus. It allows simultaneous multi-parametric analysis of the physical and/or chemical characteristics of up to thousands of particles per second. 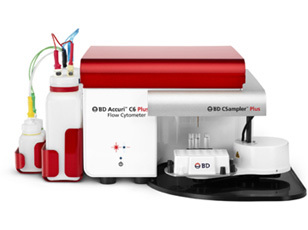 SBH Sciences houses a BD Accuri™ C6 flow cytometer to assist us with your research needs and questions.